So thankful the last few days of summer were so beautiful! Such a lovely way to say goodbye to the sunny season. 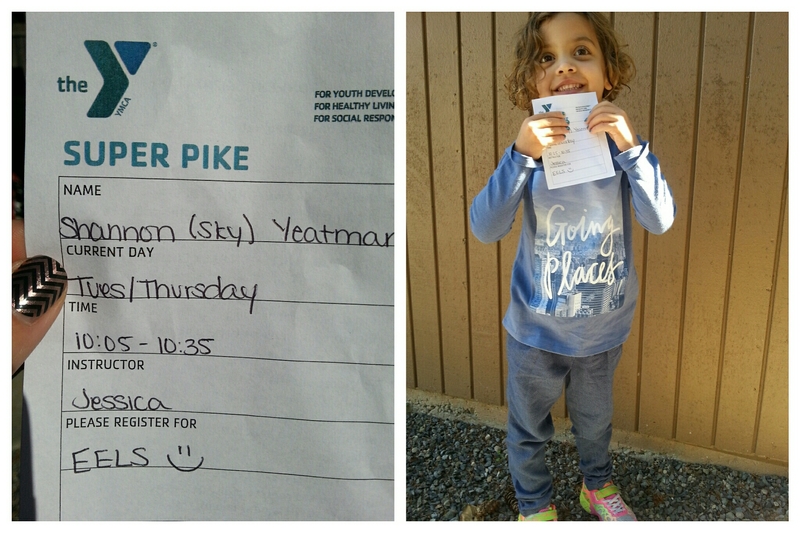 We started the day with Sky’s swim lesson and her last day with her current teacher. She has worked hard this session and been challenged by this teacher to the very limit of what she is capable of. Since none of the other students showed up yesterday Sky had a solo lesson and got to try out some advanced stuff, and wore herself out in the process. But, it all paid off because she passed Super Pike, and now we have an eel! I’m so proud of how far she’s come from her first lesson to moving up to eel! After that was a fun play date with Reagan and the kiddos got some time outside in the sun! I ended the day with a lovely group run with the Tacoma Fleet Feet Group. Sunny, and warm enough, but cool enough to feel comfortable running. Just perfect! 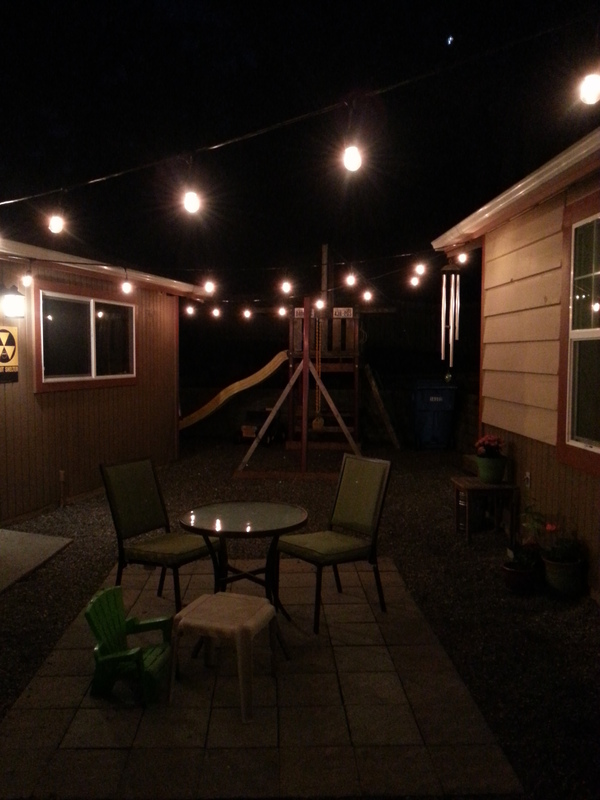 While I was gone Mark hung our patio lights! Technically it was still summer, and my goal was to have lights up this summer…mission accomplished. (It took me all summer to buy the darn lights, so it wasn’t Mark hanging them that held this up). I love how cozy the patio looks now. I’m so sitting out there with wine (after Whole30) bundled up to enjoy it!